Today is a big day, one of those “once-in-a-career” kind of days. 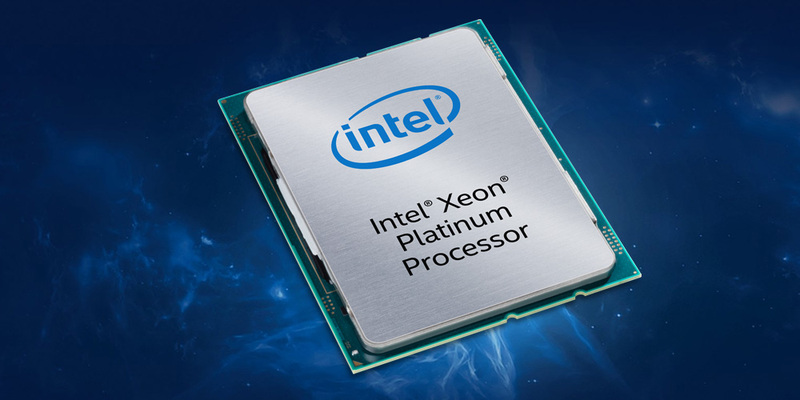 Around the world, Intel launched the all-new Intel® Xeon® Scalable platform, our highest-performance, most versatile data center platform ever. We’ve been asked if this is really the biggest data center advancement in the industry in a decade, as we like to call it, and let me tell you that it most certainly is. Digital transformation is accelerating. Every industry – transportation, retail, manufacturing, health care, professional services, even farming – is improving and streamlining through digital change. Highly adaptable, software-defined, on- or off-premise clouds are replacing fixed-function infrastructure. Data that would have been stored in the equivalent of digital shoe boxes, never to be seen again, is now activated with powerful analytics and artificial intelligence (AI), revealing new insights and opportunities. Autonomous vehicles will require teraflops of compute power every hour they are on the road, air or water. No matter the game, it is being changed. All the customers we serve – cloud and communications service providers, enterprises, HPC and AI engineers – can fuel their digital transformation with the Intel Xeon Scalable platform. Our early-ship customers are already seeing great results. For example, AT&T* is already running production traffic and has seen a major performance improvement using 25 percent fewer servers per cluster.5 Customers on the Google* Compute Platform have seen up to 40 percent more performance, and more that 100 percent more performance when the application includes optimization for Intel® AVX-512 instructions.6 And leading content creator Technicolor* reduced time to render virtual reality content by almost 3x,7 freeing up valuable time for their most creative employees. 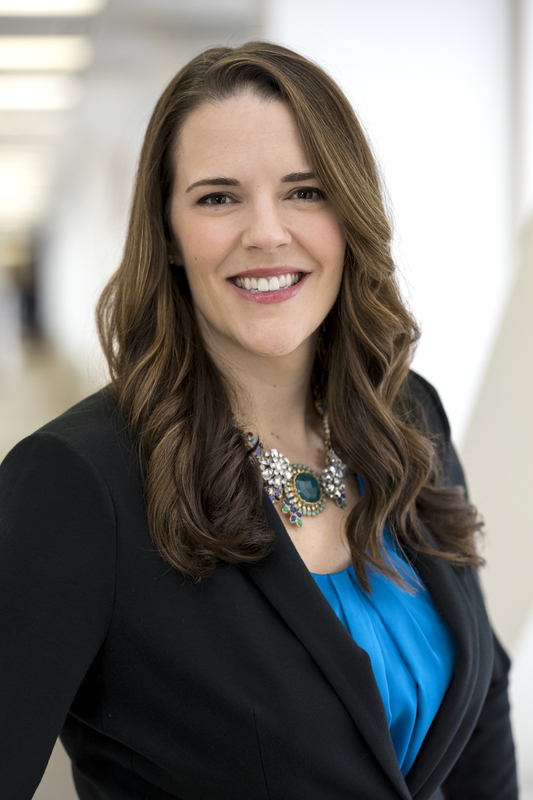 Beyond the hardware, something that makes Intel truly unique is our ability to align the data center ecosystem to fully unleash the platform’s performance and provide a jumping-off point for ongoing industry innovation. Over the past five years, we’ve worked with leading software companies, contributed to open source communities, and released tools and libraries that help developers take full advantage of the performance and security features of the Intel Xeon Scalable platform. Our Cloud, Fabric, Network and Storage Builders programs helped more than 480 companies accelerate and optimize their solutions and publish reference architectures. I believe Intel knowledge shared with the ecosystem is value unlocked for our customers. The combined power of Intel platforms, ecosystem partnerships and performance engineering come together in another of today’s announcements: Intel® Select Solutions. Intel Select Solutions are optimized hardware/software configurations targeting today’s complex data center and communications network workloads. Specified and tested by Intel, these solutions can reduce IT’s evaluation and testing burden, accelerate time to deployment, and increase confidence they will enjoy reliable solution performance. This breakthrough platform took years of mind-bending work by thousands of brilliant people around the world, and I can’t sign off this post without thanking the entire Intel team, along with the systems manufacturers, service providers and developers that invested so much energy to make all this possible. I heap superlatives upon you, for you have truly earned them. Yes, today is a very big day, indeed. I invite you to learn more about how the Intel Xeon Scalable platform family can transform your data center and take your business to new heights at www.intel.com/xeonscalable. Lisa Spelman is vice president and general manager of Intel Xeon products and marketing in the Data Center Group at Intel Corporation. Software and workloads used in performance tests may have been optimized for performance only on Intel microprocessors. Performance tests, such as SYSmark and MobileMark, are measured using specific computer systems, components, software, operations and functions. Any change to any of those factors may cause the results to vary. You should consult other information and performance tests to assist you in fully evaluating your contemplated purchases, including the performance of that product when combined with other products. For more information go to http://www.intel.com/performance/datacenter. 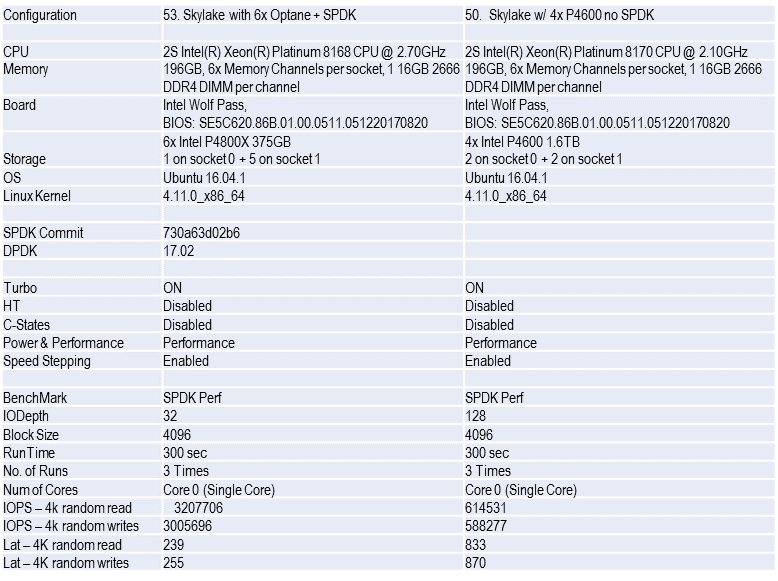 35x IOPS and 70 percent lower latency claims based on the following configurations.